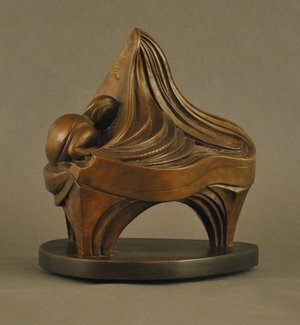 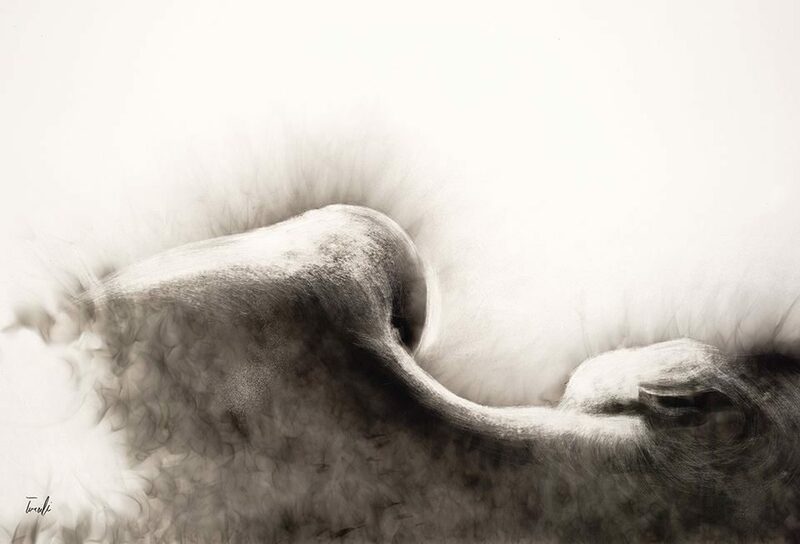 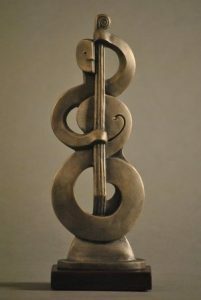 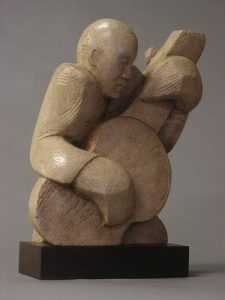 John Leon is a sculptor who works primarily in bronze, stone, and wood. Since 1980 he has created awards, plaques, portrait busts, and monuments for public, private, and corporate patrons; plus a large body of personal works totaling over five hundred bronzes, forty carvings in stone & wood, and works in gypsum, ceramics, resin, & steel that can be found on five continents. 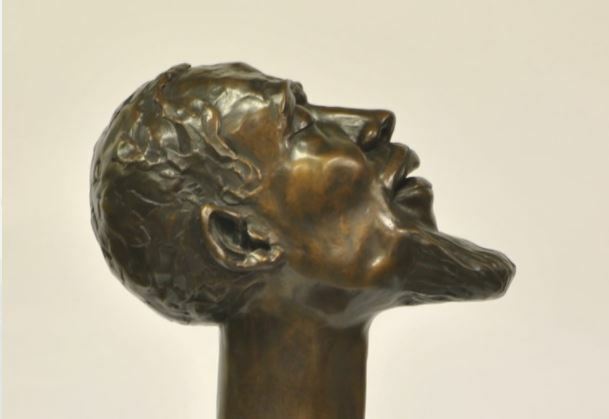 His uncommon creativity and versatility in styles and media serve him well in providing a wide range of possibilities for his patrons seeking the finest in meaningful and symbolic sculptural monuments, awards, busts & figures as symbols for their organizations, themselves, or their families.